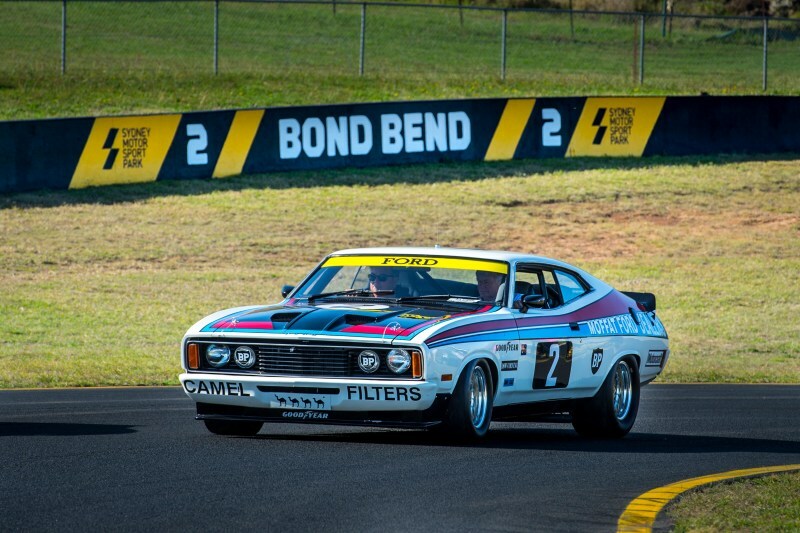 Sydney Motorsport Park has renamed its first two corners to recognise Allan Moffat and Colin Bond’s iconic one-two finish in the 1977 Bathurst 1000. 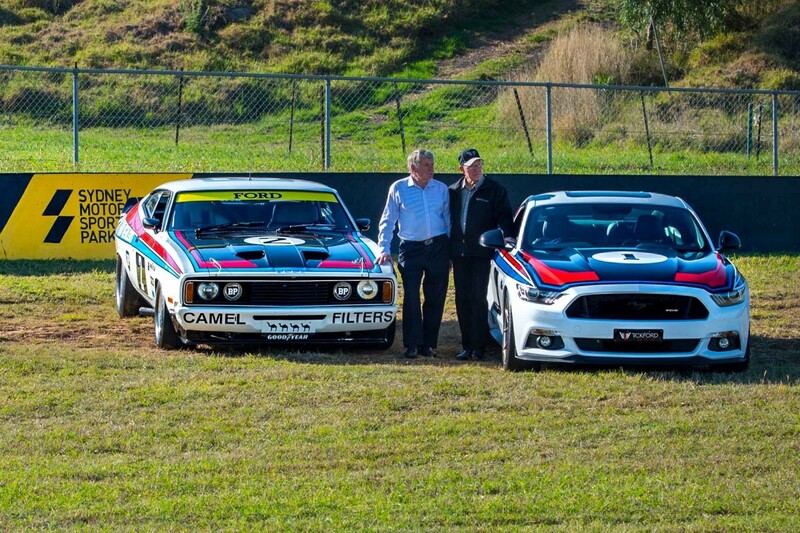 Moffat led Bond over the line in the formation finish, driving the Ford Falcons they shared with Jacky Ickx and Alan Hamilton. The Sydney circuit has announced Turn 1 will be known as Moffat Corner and Turn 2 as Bond Bend. Venue operator, the Australian Racing Drivers’ Club, established what became the Bathurst 1000 and was the custodian of the Great Race for more than three decades. Both Moffat and Bond have held official roles with the ARDC. Sydney Motorsport Park will host the first Supercars night race in Australia since 1997 on August 4 next year. The inaugural Red Rooster Sydney SuperNight 300 will feature a single 300km race run in a three-hour window from 7-10pm on the Saturday evening.